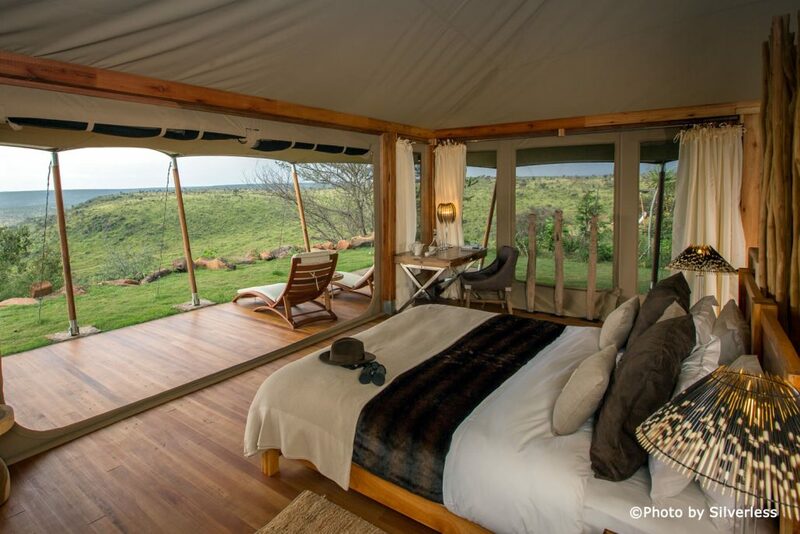 Perched on the edge of an escarpment‚ Loisaba Tented Camp is designed to capitalize on unhindered views across Laikipia's mottled landscape all the way to Mt Kenya. All accommodations and main areas enjoy a breathtaking vantage point over an expansive panorama. 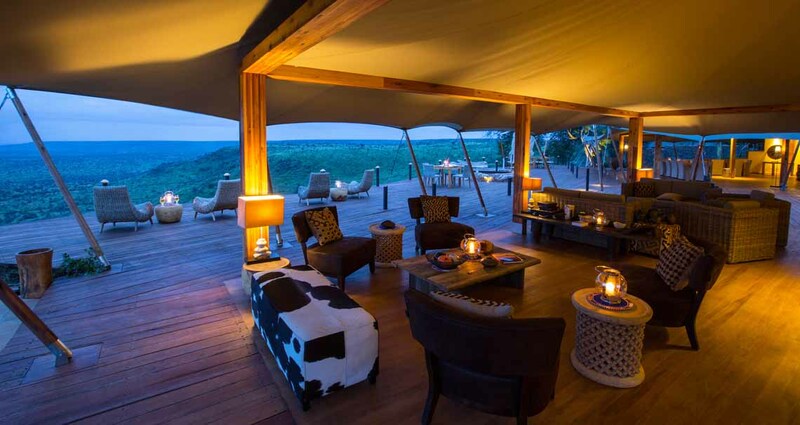 African-themed sophistication and style is the flavour of Loisaba Tented Camp. Spacious and airy tents are custom-built with large floor-to-ceiling doors and windows‚ high ceilings and polished wood floors. The tent suites are adorned in chic Africana furniture with a modern European twist. Arrive at Safarilink lounge‚ Wilson Airport for your scheduled morning flight to Loisaba. Upon arrival at the airstrip‚ you will be met by a driver/ guide who will transfer you to camp as you enjoy game viewing just before check in. After lunch you will depart for a late afternoon game drive or enjoy other activities offered at the camp. You will set out just before sunrise in search of game as you enjoy the richness of Loisaba conservancy. Enjoy a final early morning game drive before breakfast‚ after which you will be catching your return flight to Nairobi's Wilson Airport.